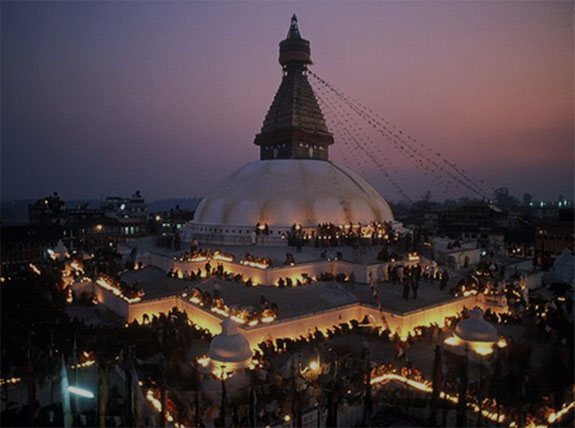 Now commonly known as Taulihawa, Kapilavastu (25 km from Lumbini) is the ancient capital city of the Shakya kingdom. King Śuddhodana and Queen Māyā are believed to have lived at Kapilavastu, as did their son, Prince Siddhartha Gautama, until he left the palace at the age of 29. About 15 km northeast of Bhairahawa, Devedaha is a famous archaeological site associated with the Koliyas, the maternal tribe of the Buddha.